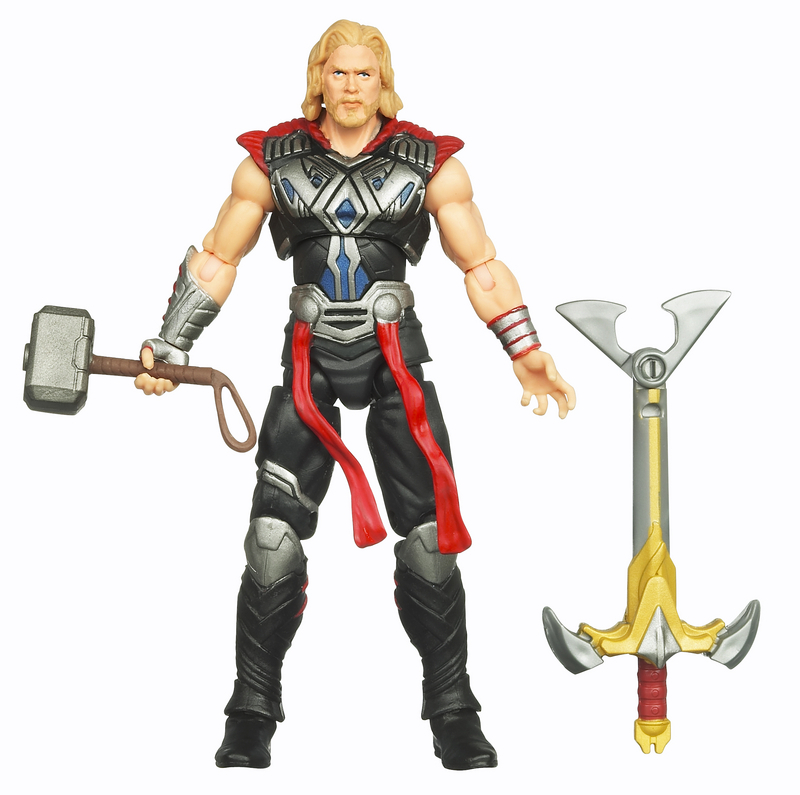 This visual checklist is for Hasbro’s Thor: The Mighty Avenger line and is part of ItsAllTrue’s Marvel Universe Resource. 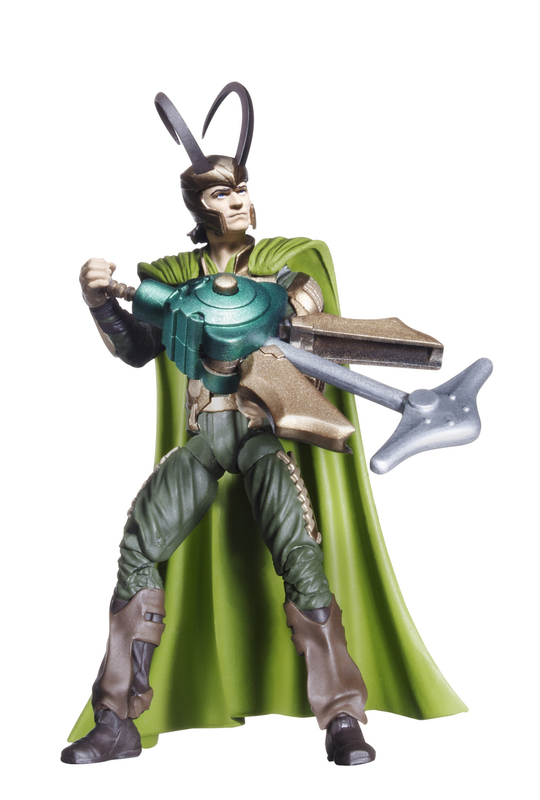 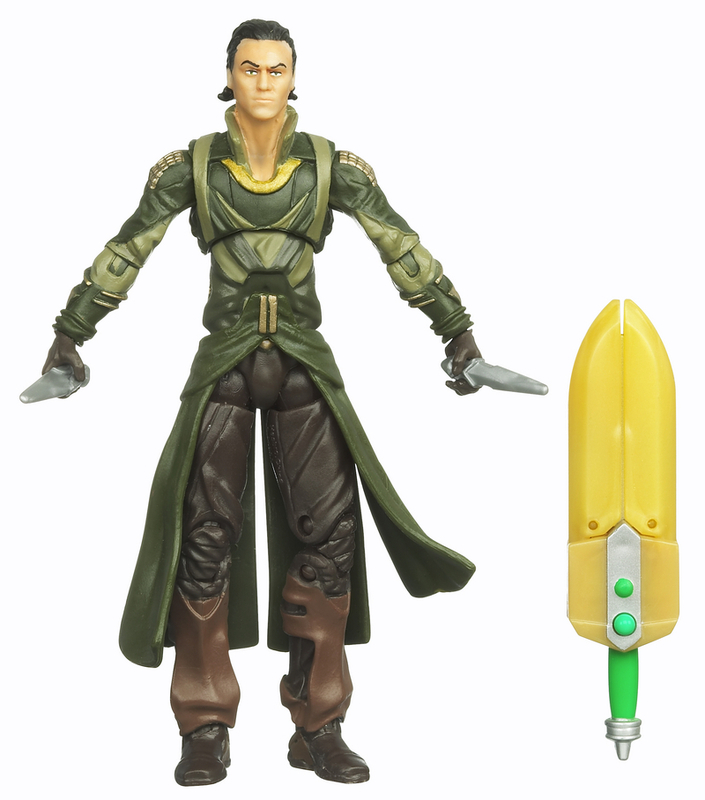 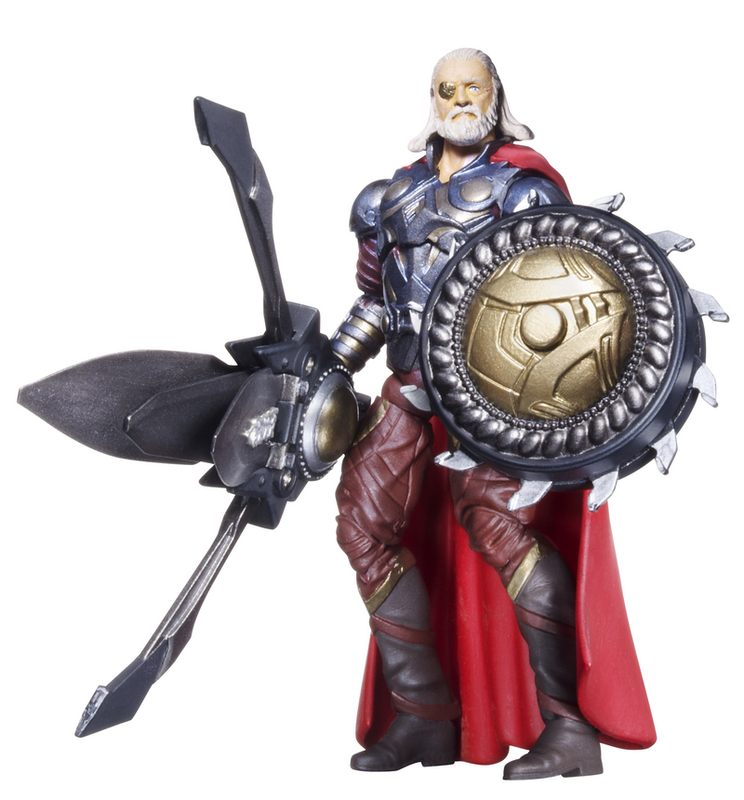 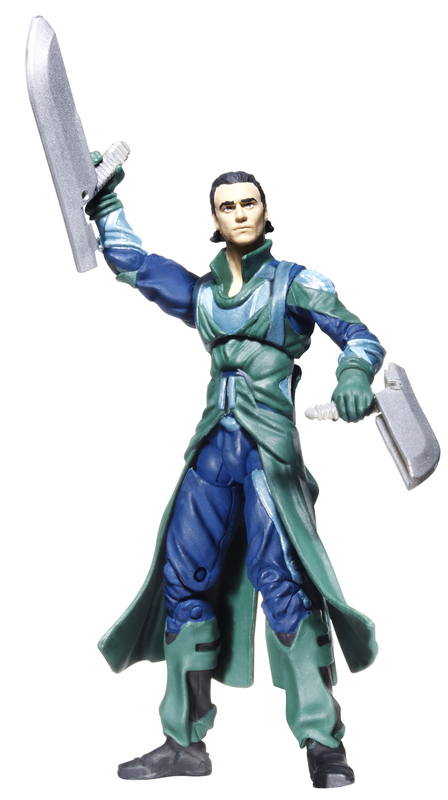 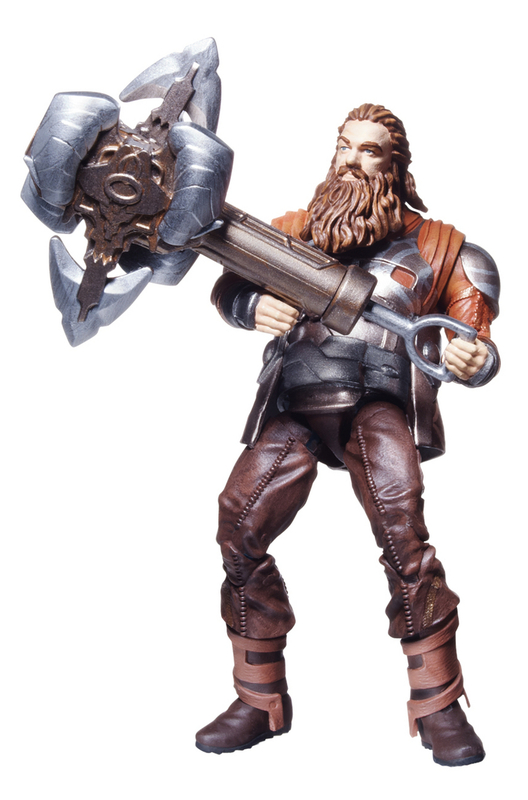 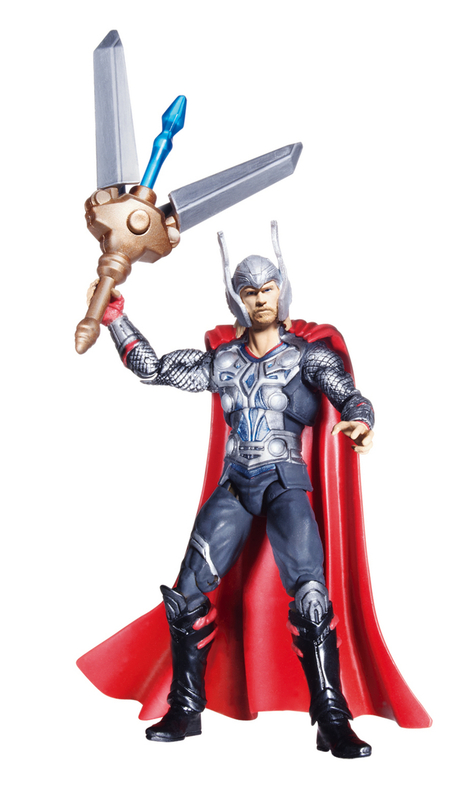 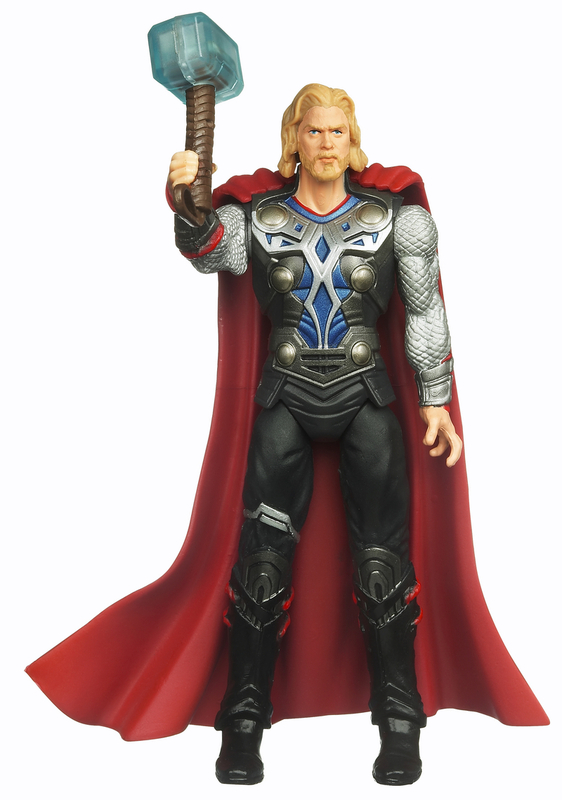 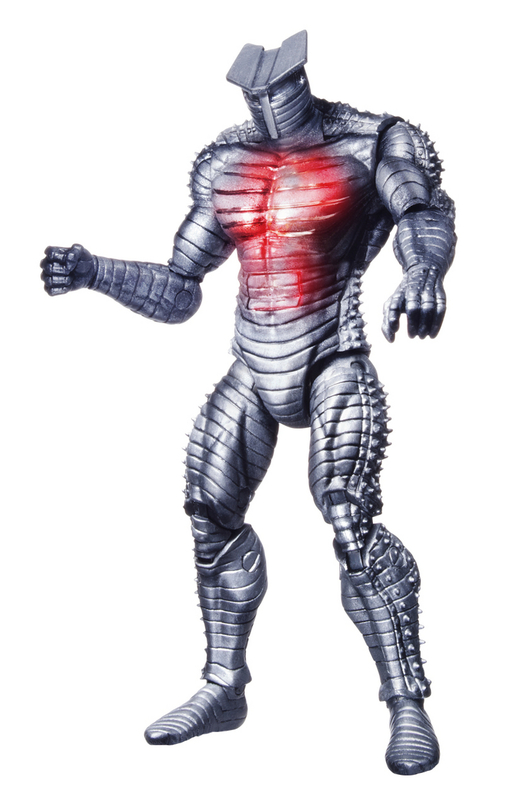 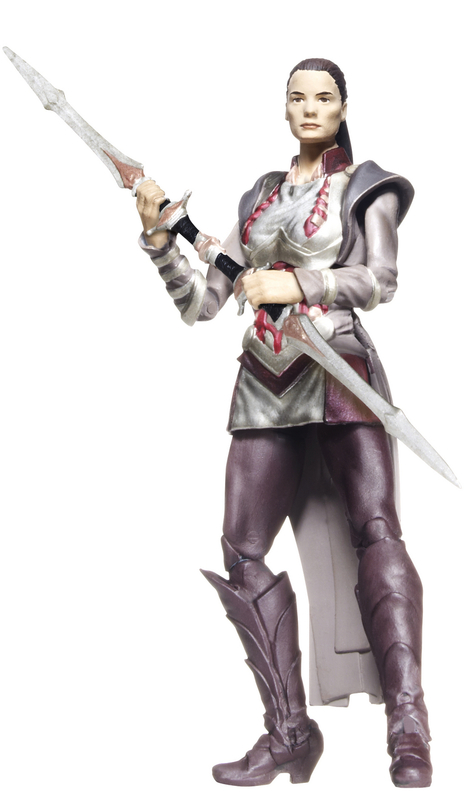 The Thor movie line doesn’t currently contain any comic based figures and, as such, this checklist does not feature a cardback section. 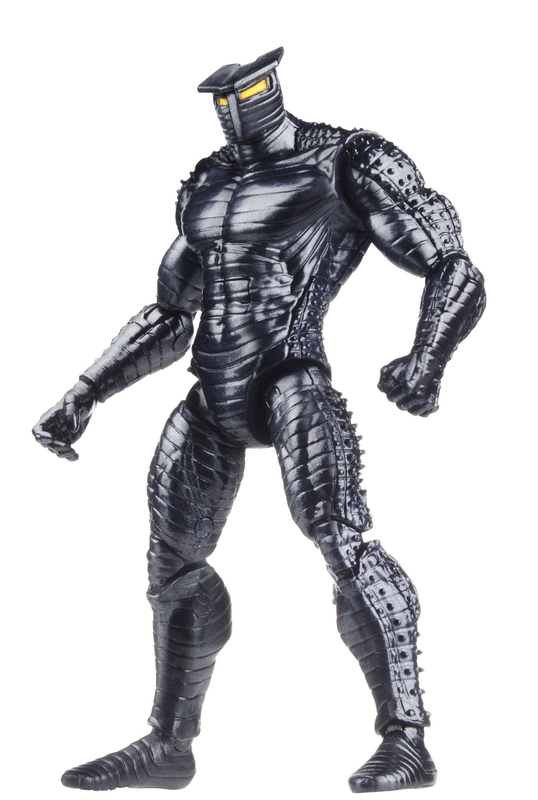 The list of movie figures is below. 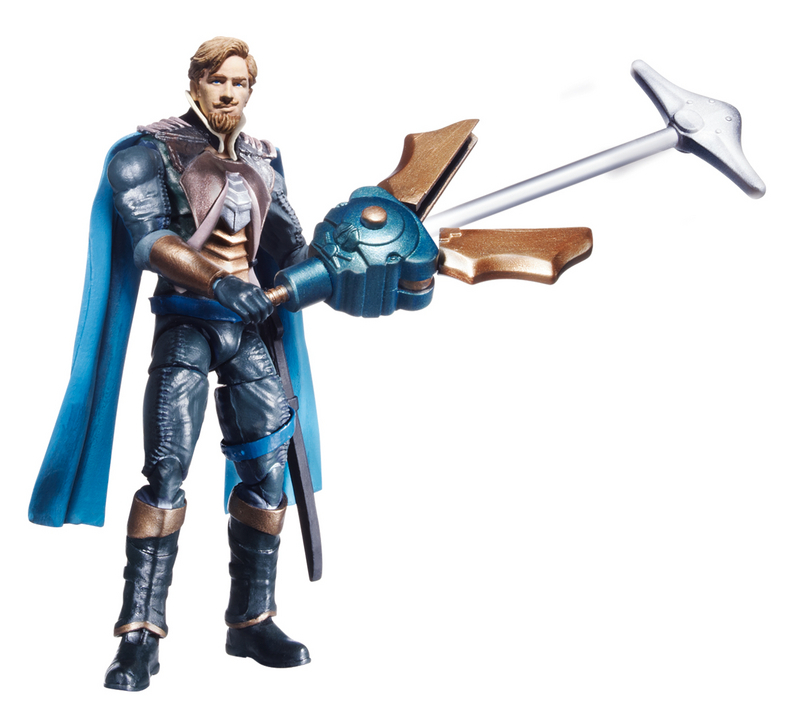 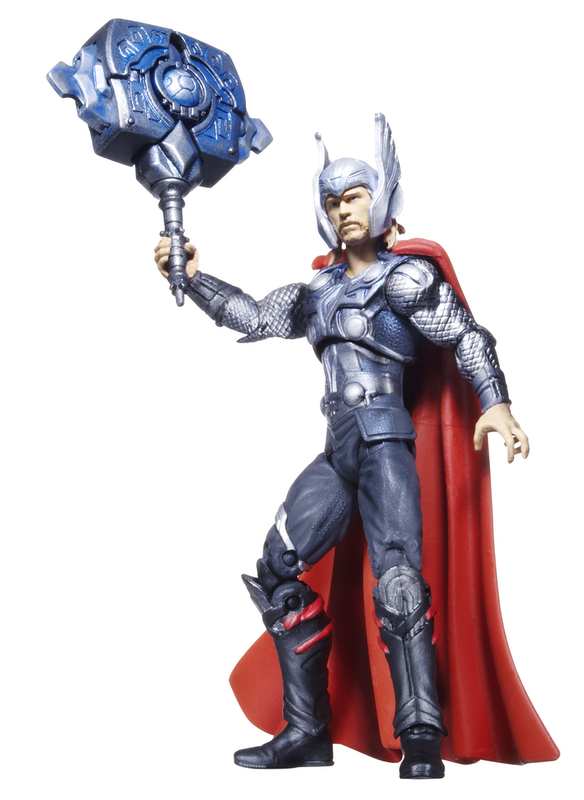 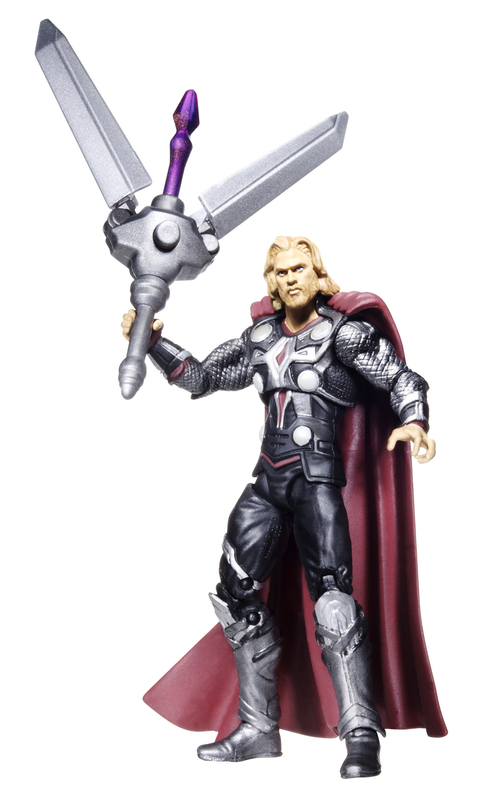 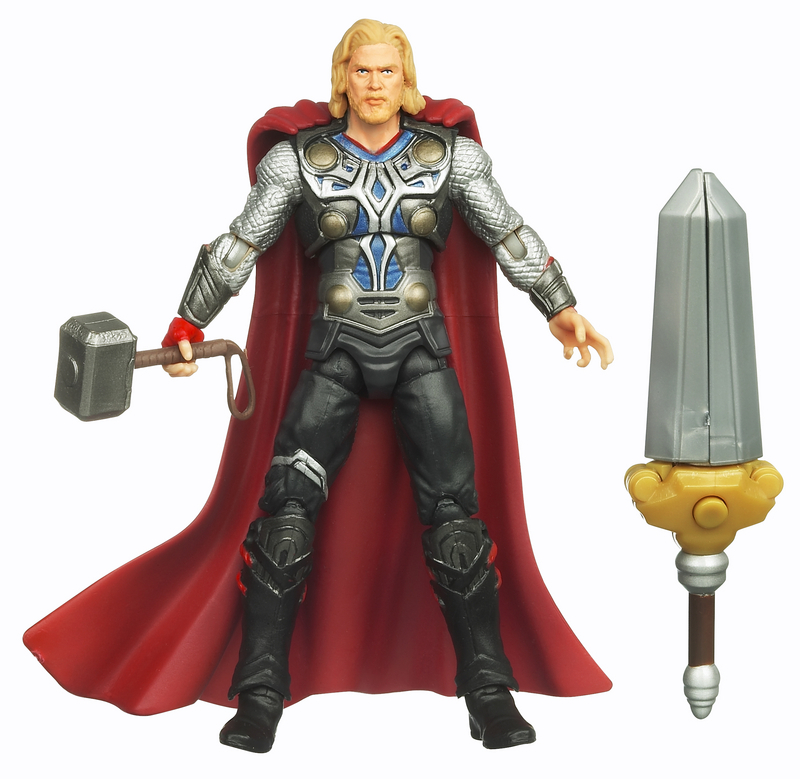 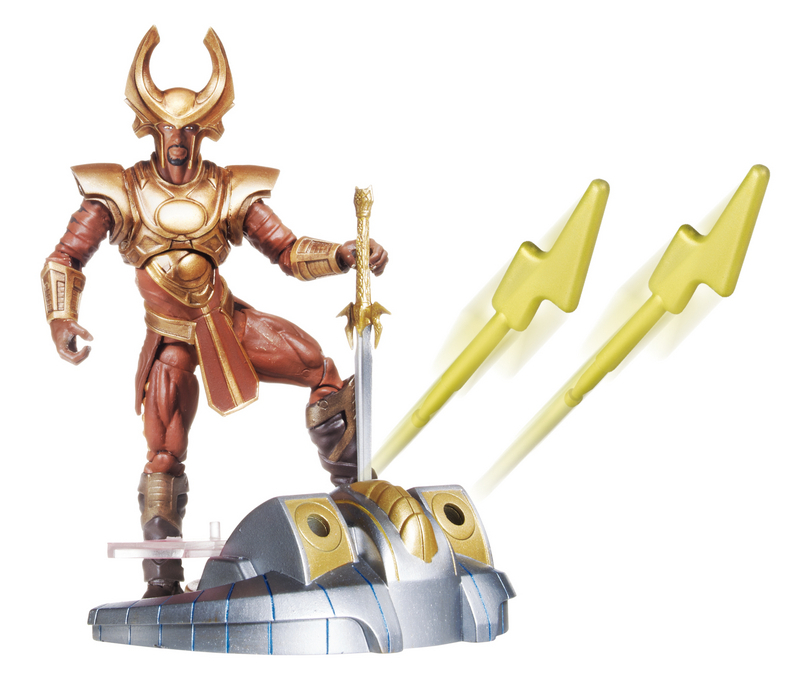 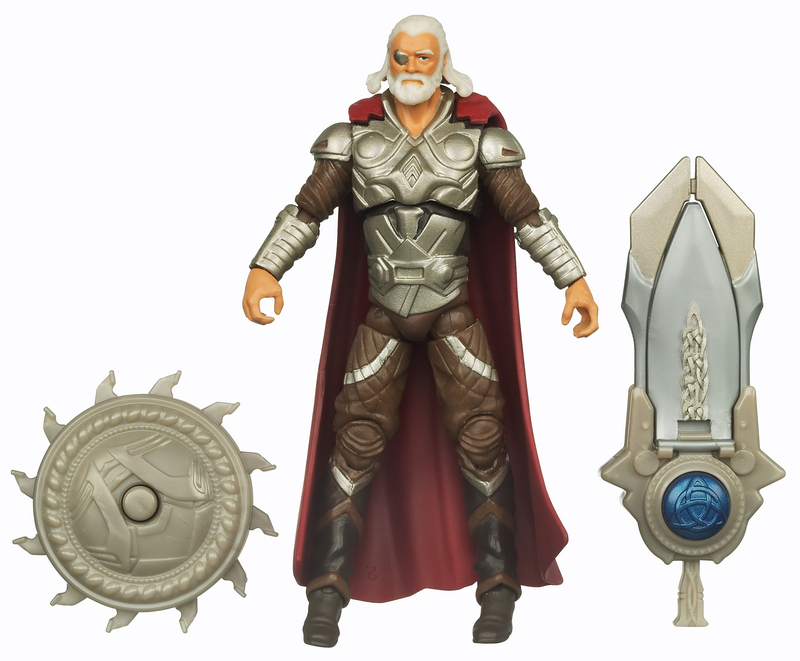 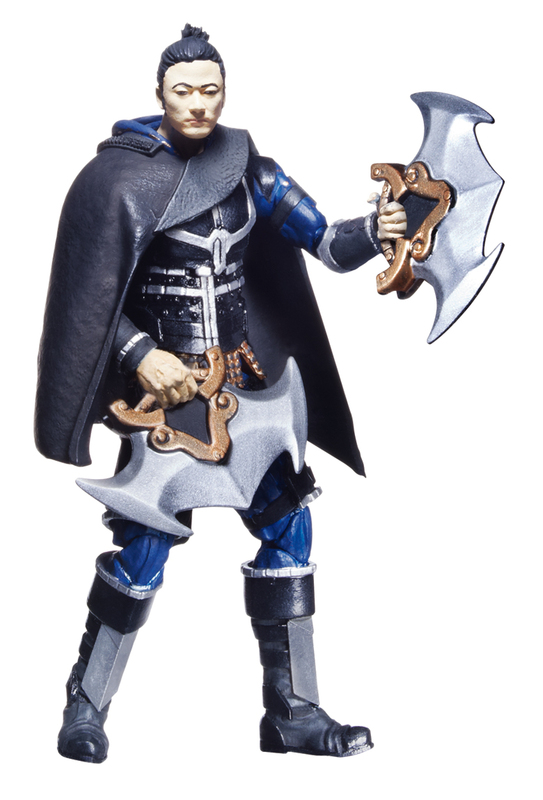 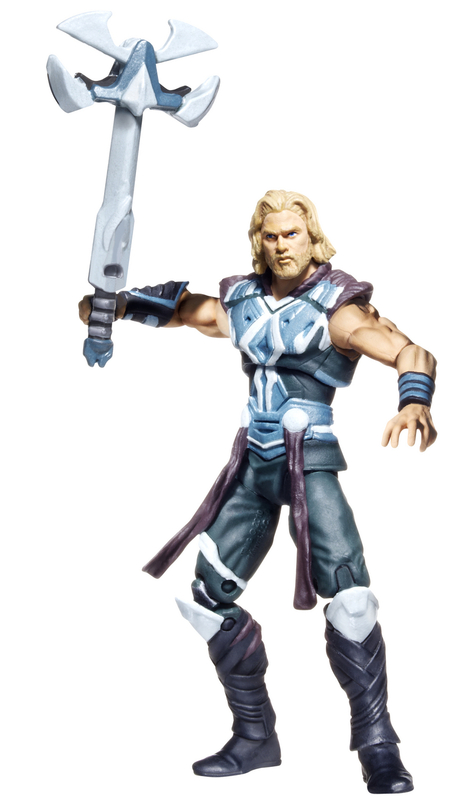 Note: Some of our Thor’s may be mismatched and listed in the incorrect wave, we’ve contacted Hasbro about getting a corrected list.